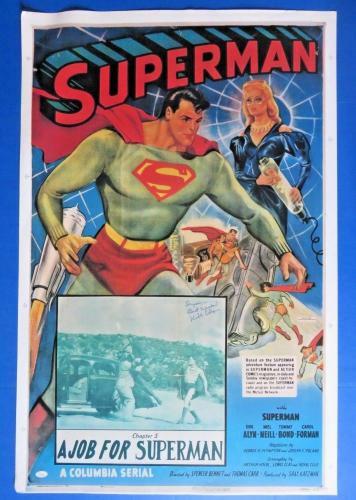 Originally created and published by DC Comics, Superman is a multibillion dollar comic book, TV show and Movie Empire that continues to gain fans year after year. 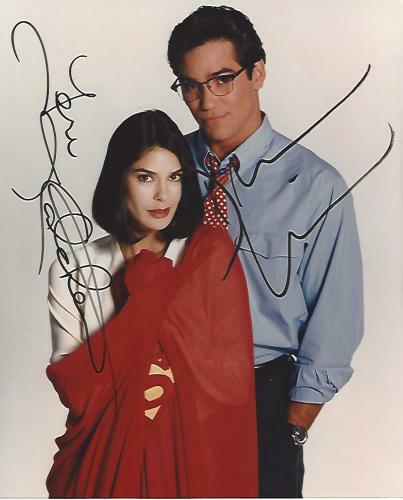 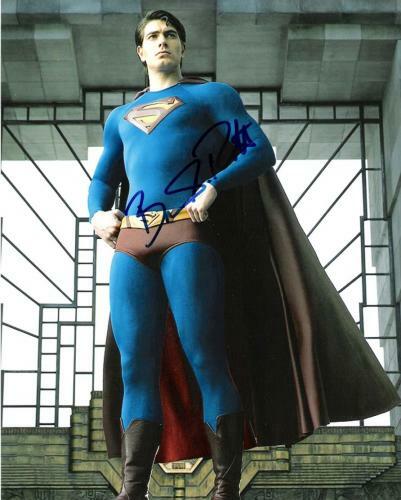 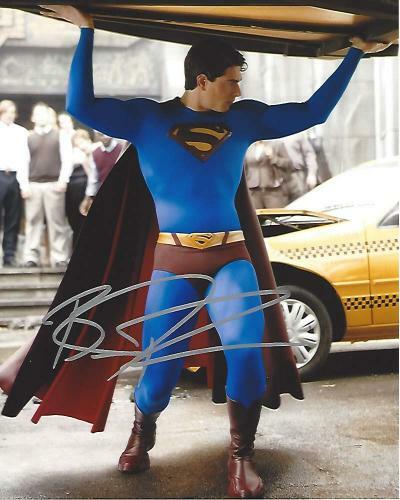 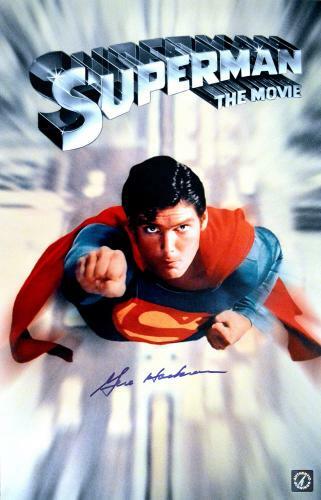 Wearing an iconic red cape as he flies through the air, Superman, or Clark Kent in his disguise, has taken over the box offices in many forms, but most famously by Christopher Reeve. 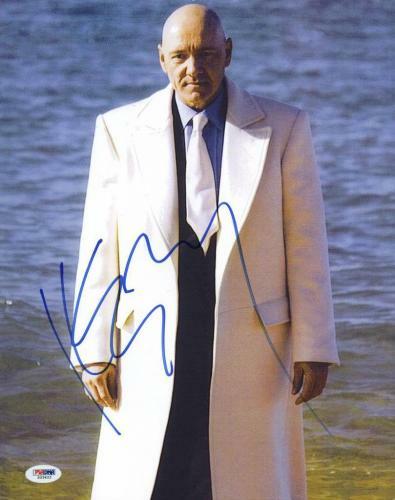 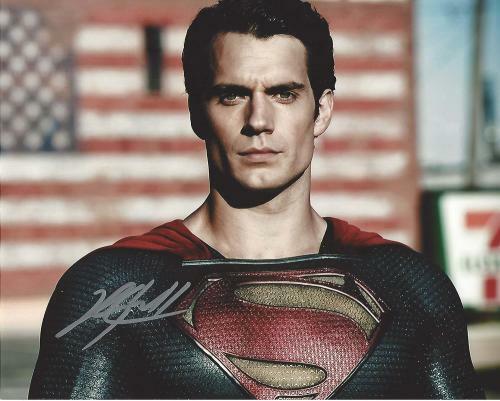 Now played by Henry Cavill, the Superman franchise continues to soar with success. 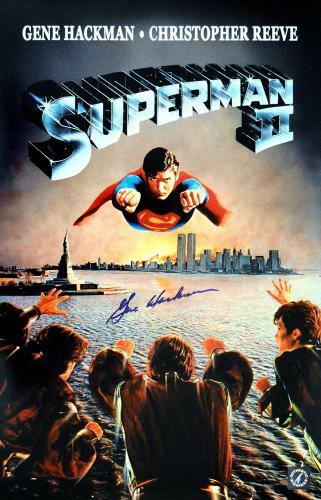 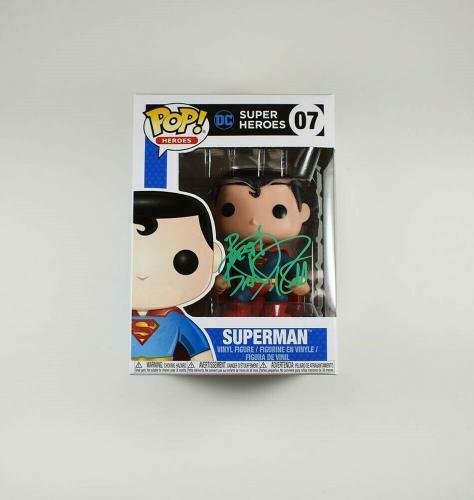 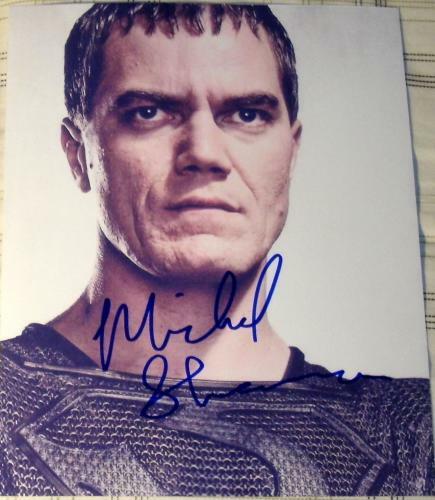 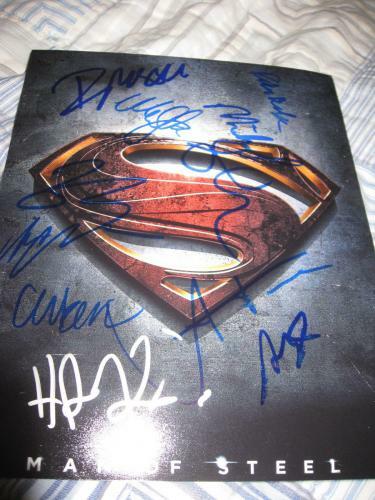 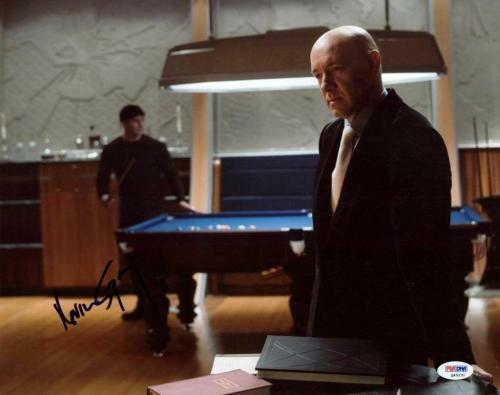 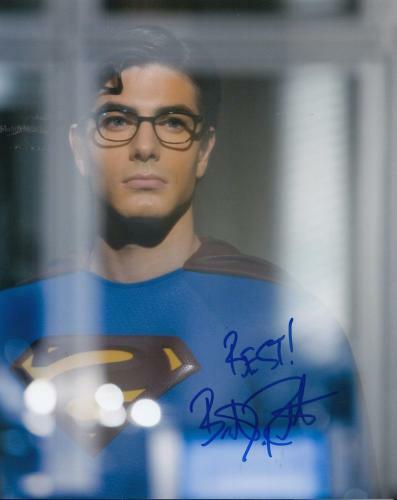 From signed movie posters to autographed comics and unreleased scripts, Superman memorabilia is a unique find for the most dedicated of fans. 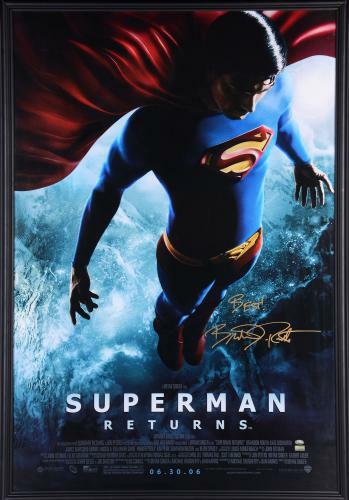 A great addition to any office, home or man cave movie collection Superman memorabilia is sure to be a conversation starter amongst your friends and family who are likely to be jealous of your find. 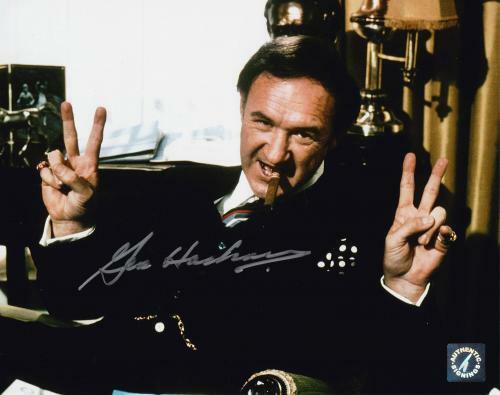 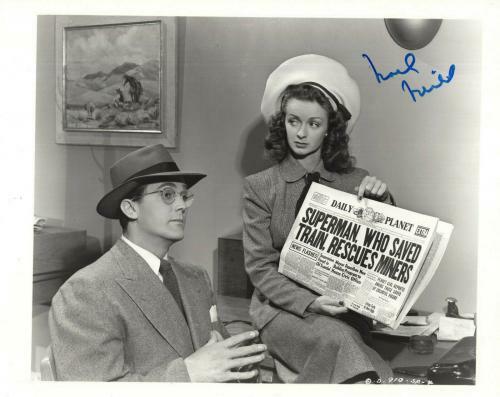 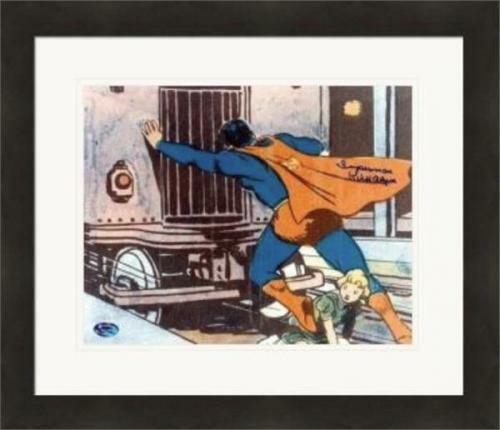 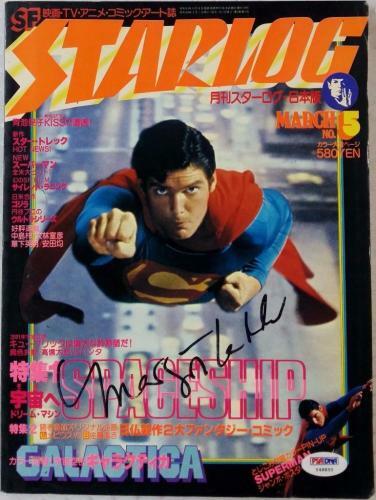 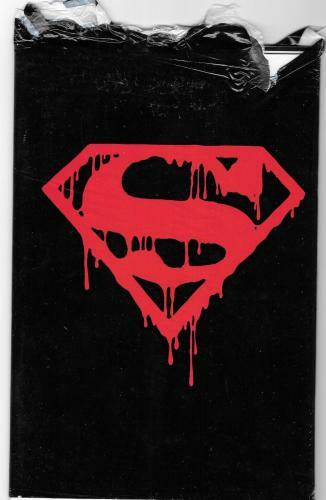 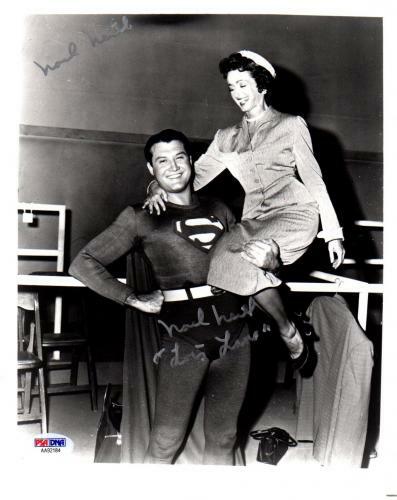 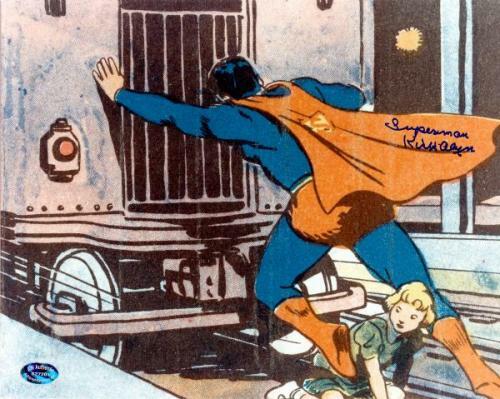 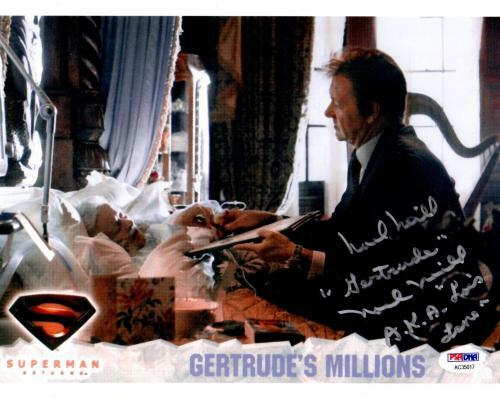 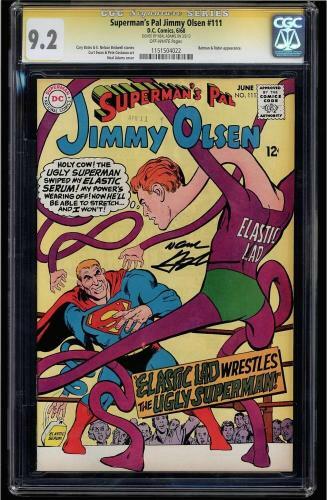 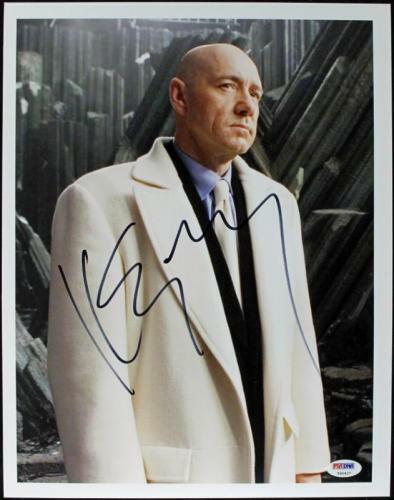 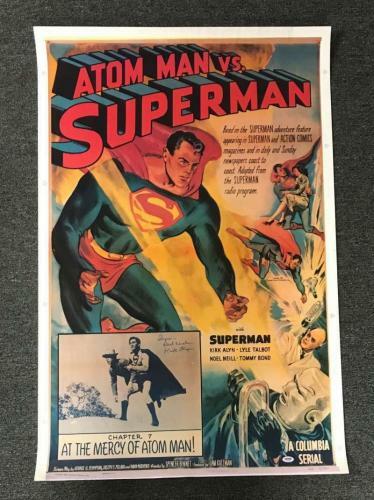 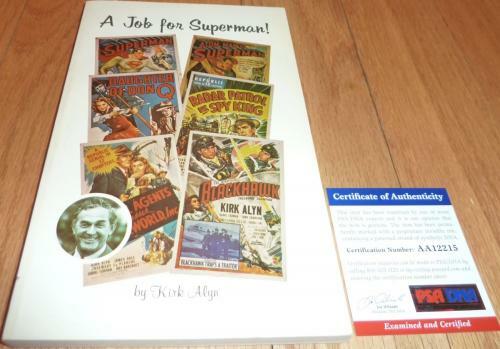 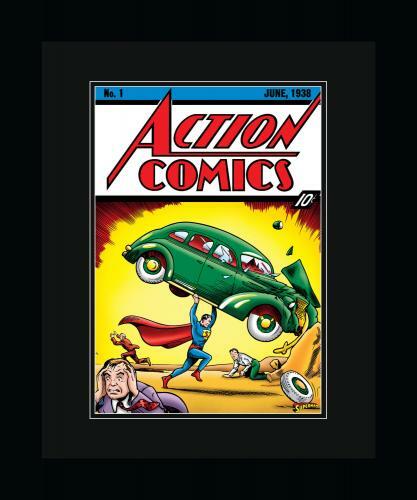 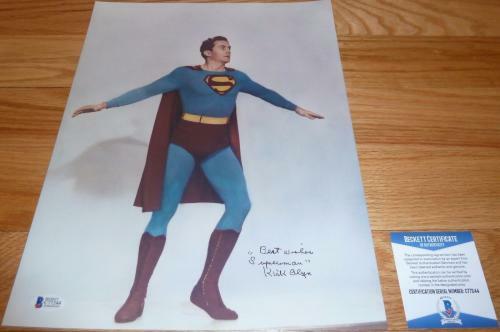 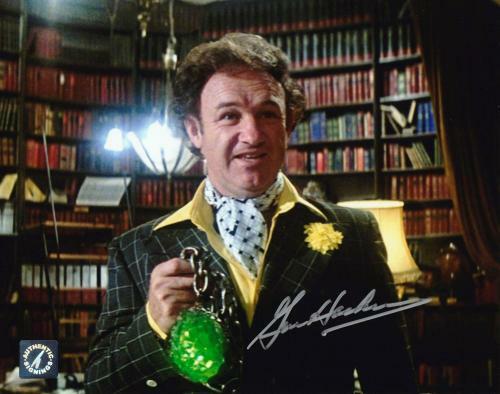 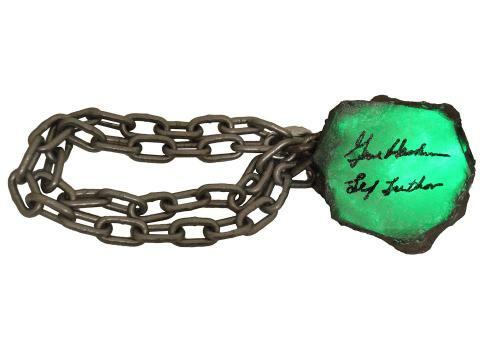 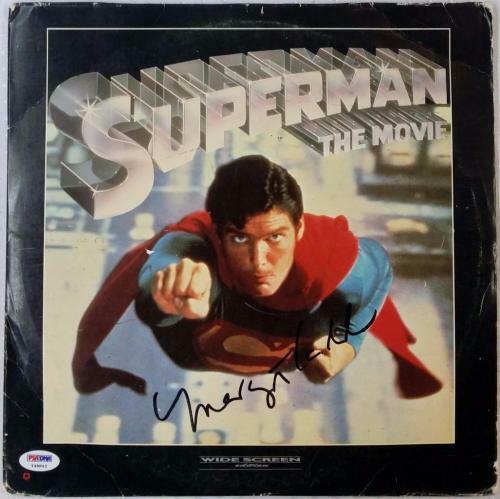 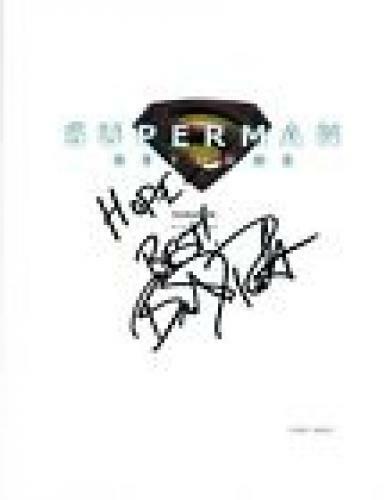 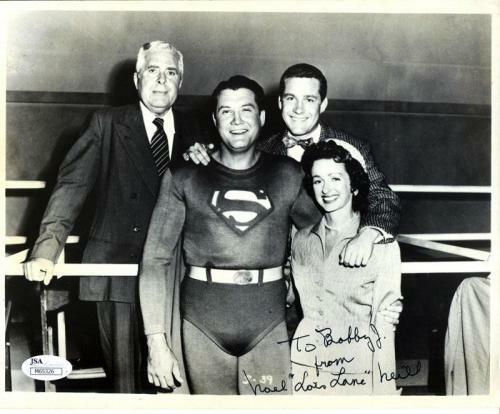 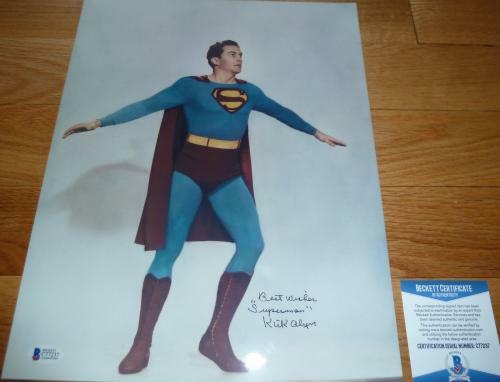 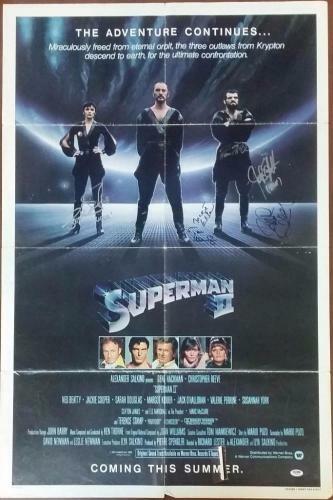 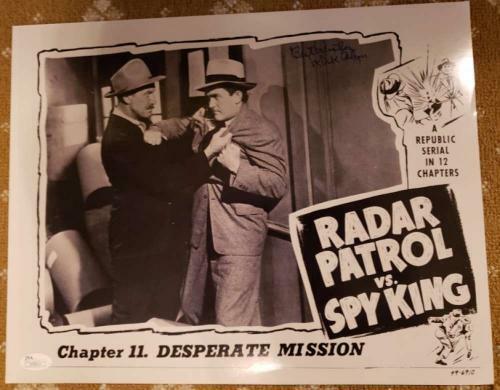 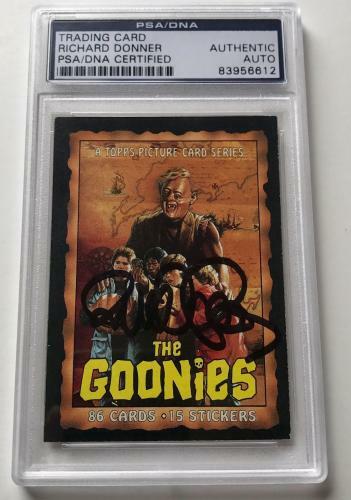 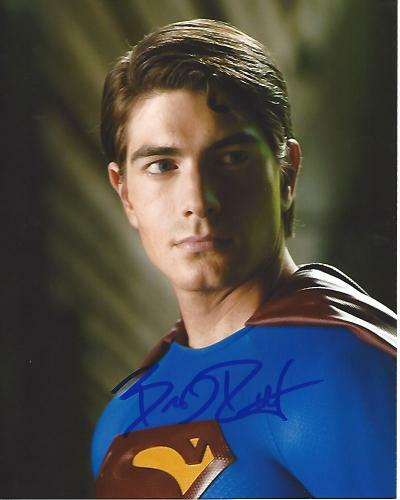 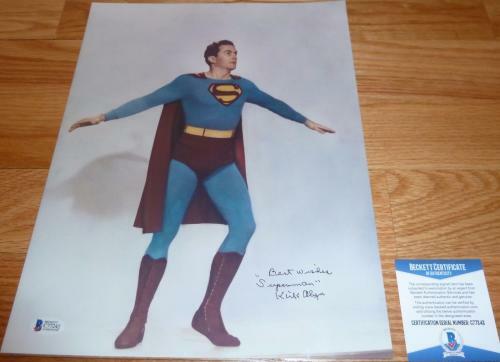 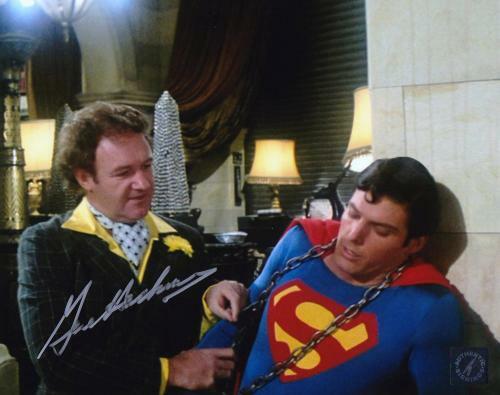 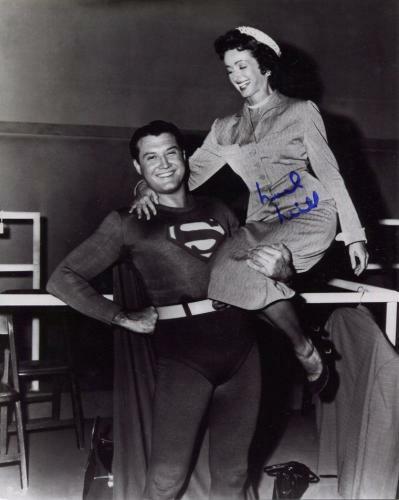 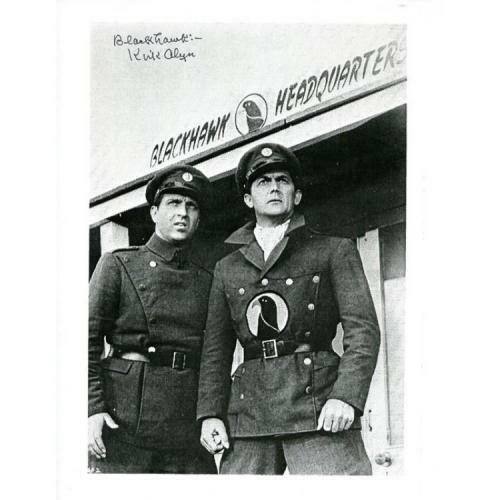 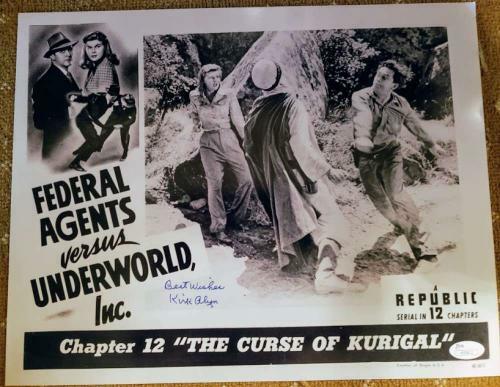 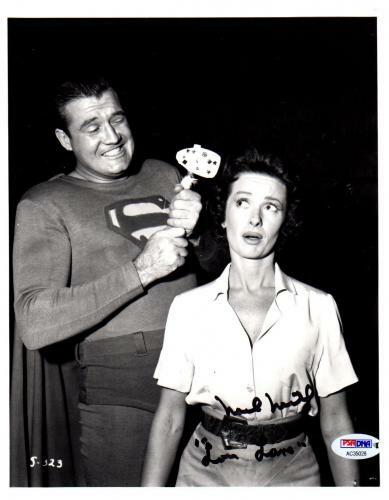 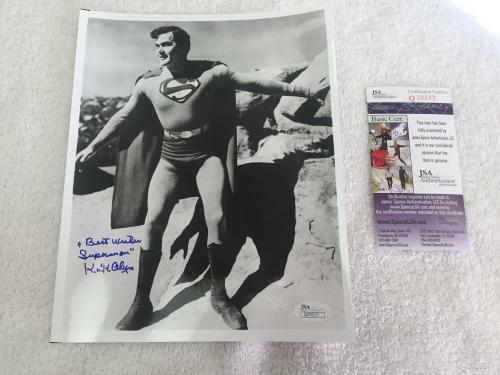 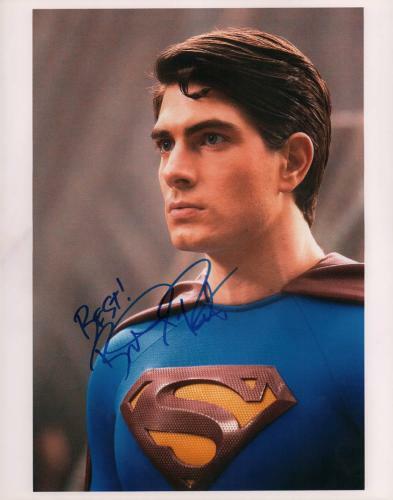 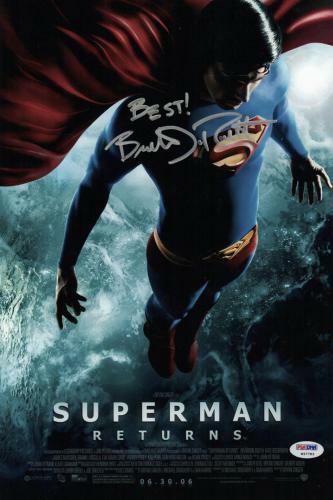 Enhance your collection today with rare and unique Superman memorabilia, the ultimate gift for the movie buff in your life. 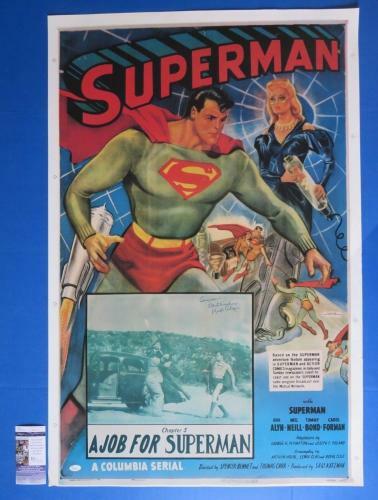 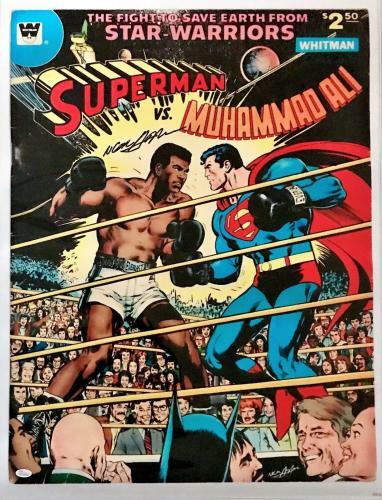 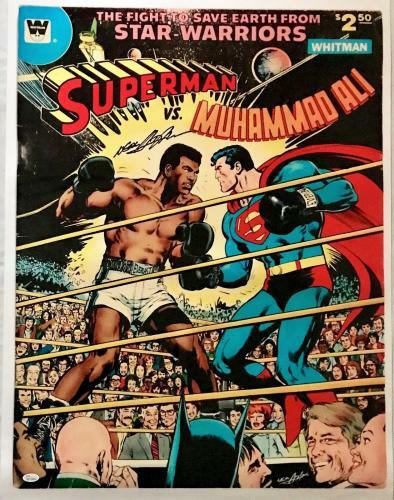 Invest in Superman memorabilia today and watch as your collection’s value soars to new highest, just as Superman soars in the sky. 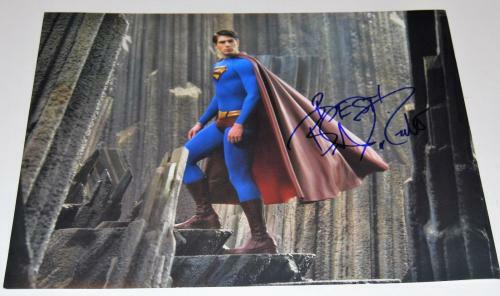 Shop the entire Superman product offering today and pick out a super win. 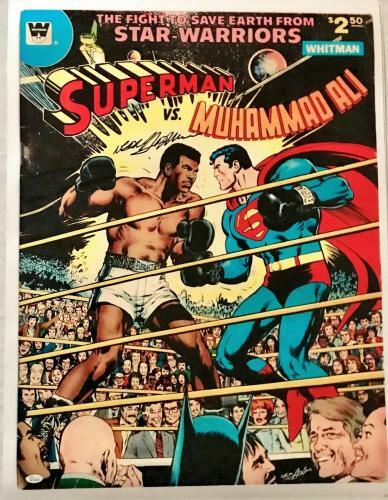 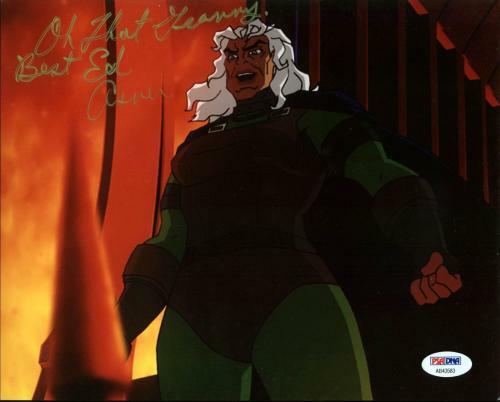 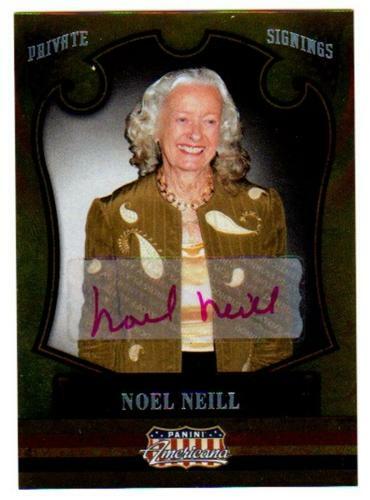 Be sure to complete any collection by browsing memorabilia available for other famous superheroes, like Batman and Spiderman.